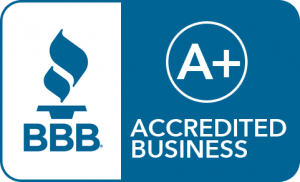 At T&S Plumbing Services, we have the top rating at the Better Business Bureau, so you know you are going to get quality work. We also charge by the job, so you know the price going in, and there is no attempt to drag a job out to get paid for more hours. 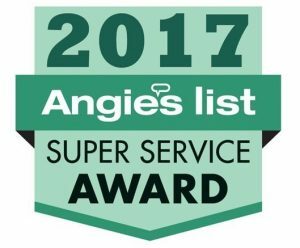 From gas line installation services to plumbing repairs and more, we have what it takes to get your job done right the first time. 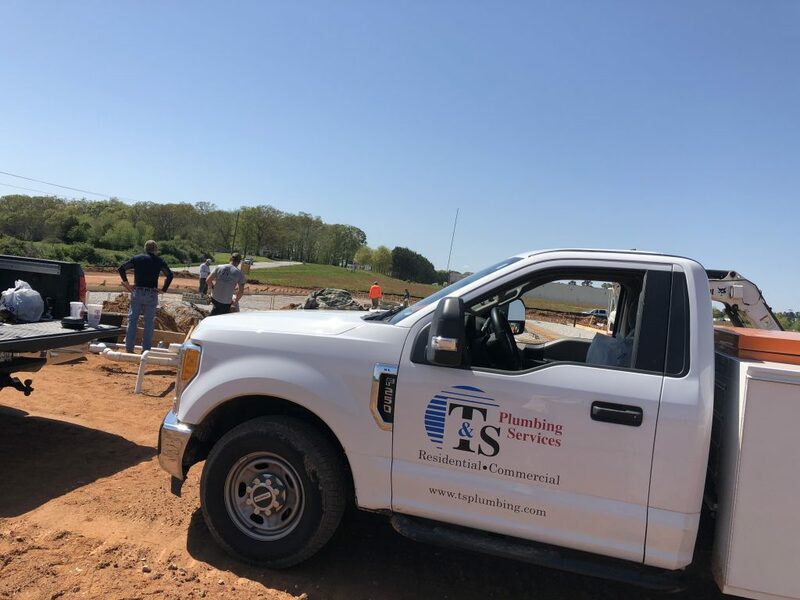 T&S Plumbing Services provides plumbing and drain cleaning services as well as backflow device installation and testing to businesses in Winder, Athens, Monroe and the surrounding counties. 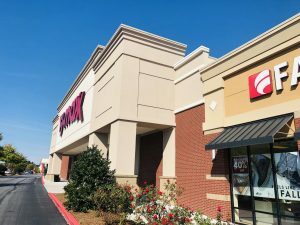 Whether you need repairs, maintenance, or installation services at your business, our highly-trained experts are the ones to call. Your business is a well-oiled machine, and when a problem arises, you don’t have time to wait for a fix. 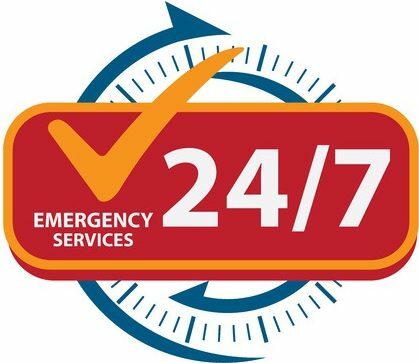 For your convenience, we are available to you 24-hours a day for emergency plumbing services. 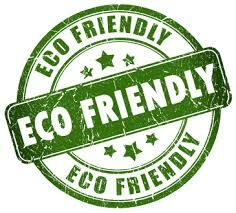 We want to handle any problems you’re having quickly and professionally.